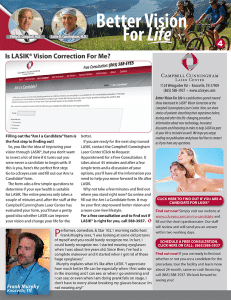 Is LASIK® Vision Correction For Me? Filling out the “Am I a Candidate” form is the first step to finding out! So, you like the idea of improving your vision through LASIK®, but you don’t want to invest a lot of time if it turns out you were never a candidate to begin with. If this is you, here’s the perfect first step: Go to cclceyes.com and fill out our “Am I a Candidate” form. The form asks a few simple questions to determine if your eye health is likely suitable for LASIK. 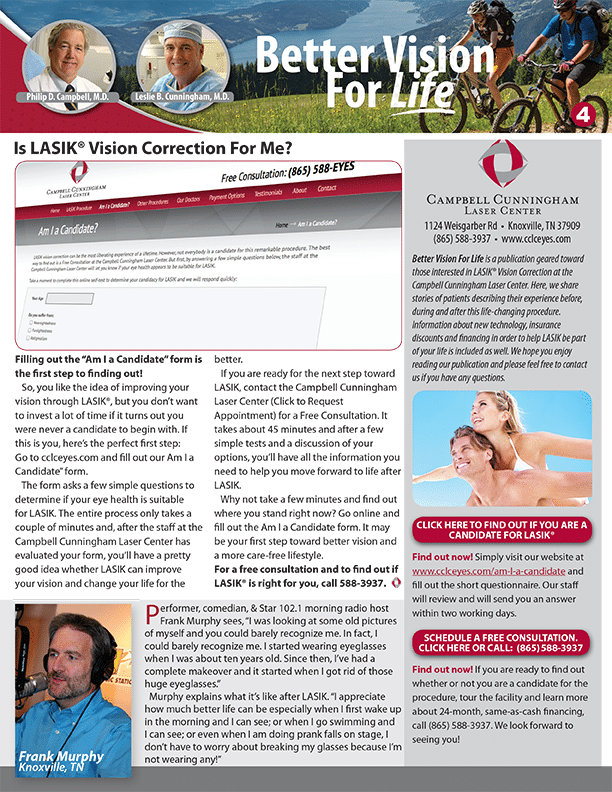 The entire process only takes a couple of minutes and, after the staff at the Campbell Cunningham Laser Center has evaluated your form, you’ll have a pretty good idea whether LASIK can improve your vision and change your life for the better. 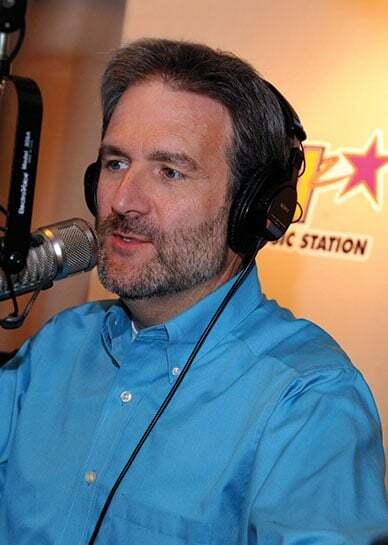 If you are ready for the next step toward LASIK, contact the Campbell Cunningham Laser Center (Click to Request Appointment) for a Free Consultation. It takes about 45 minutes and after a few simple tests and a discussion of your options, you’ll have all the information you need to help you move forward to life after LASIK. Why not take a few minutes and find out where you stand right now? Go online and fill out the Am I a Candidate form. It may be your first step toward better vision and a more care-free lifestyle.